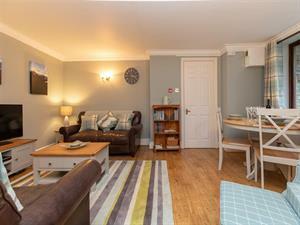 A well appointed ground floor apartment with a delightful holiday feel in the ever popular residential area of 'The Falls' just on the outskirts of Ambleside and yet within easy walking distance of the village centre. 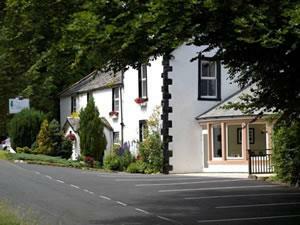 Ideally located for visiting the truly charming surroundings, Woodlands Hotel is a short walk from Bowness and a host of activities on Lake Windermere. 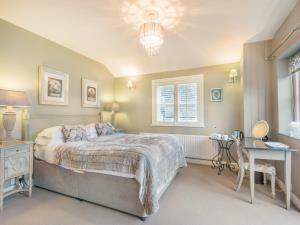 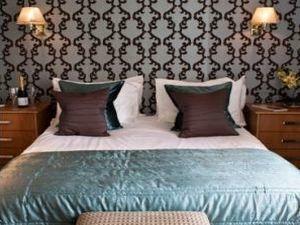 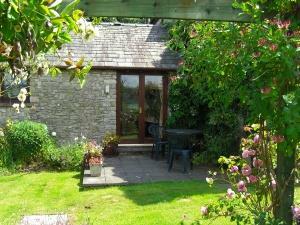 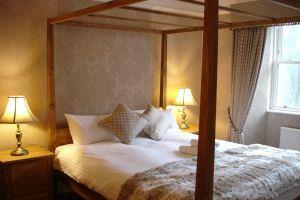 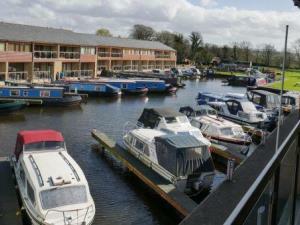 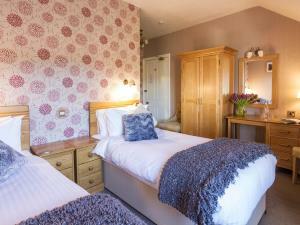 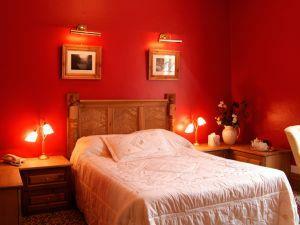 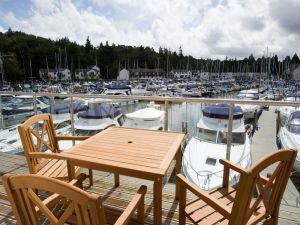 This totally refurbished B&B features new individually designed bedrooms and bathrooms. 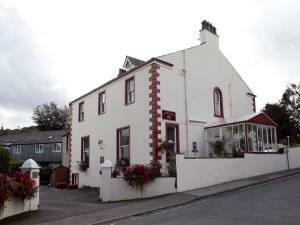 Goodwin House is a distinctive Victorian period guesthouse. 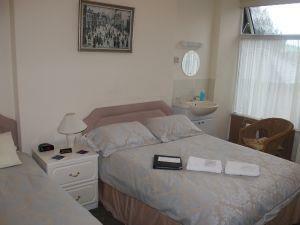 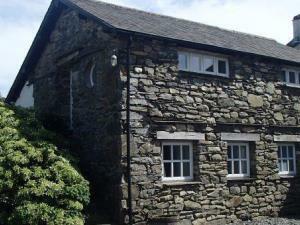 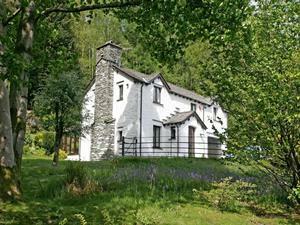 A short walk to the town centre, Derwentwater and Theatre by the Lake. 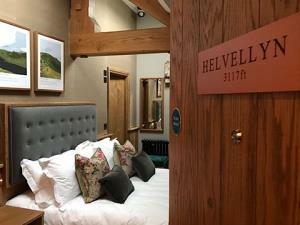 A warm and welcome awaits you with a quality Cumbrian breakfast made with carefully chosen local produce. 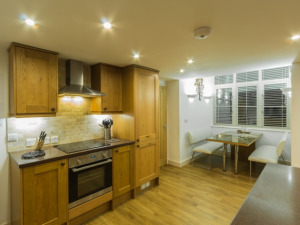 Set in a quiet corner of Western Cumbria, and with panoramic views over Duddon Sands, South Lakeland and beyond; Longlands is a private holiday park offering its residents a luxurious oasis of calm.